Production continues at California’s Midway Sunset oil field (Flickr Creative Commons – Greg L. Jones). Extremists of all stripes intentionally mislead the public in order to produce unwarranted fear, which leads to raising money, which leads to gaining followers. Fringe environmental organizations are no different. The latest example is the effort by groups like The Center for Biological Diversity (CBD) and Clean Water Action (CWA) to take advantage of the public’s misunderstanding of the definition of the word “aquifer” and pretend that drinking water in California is imperiled by energy industry activities. After all, who wouldn’t be scared by headlines like this from CBD? Or like this, from a Sacramento Bee guest column by CWA? An aquifer, it should be pointed out, is simply a zone of permeable rock that is saturated with groundwater. While anti-industry activists try to pretend that an “aquifer” is an underground lake of fresh water, common sense dictates that this is not true. The “aquifers” referred to by CBD, CWA and other activists, after all, are located in oil-bearing zones! These zones are, in actuality, ancient marine sediment – literally brackish seawater millions of years old containing organic compounds which have formed into hydrocarbons — and have no relationship to drinking water at all. These oil-bearing zones are formed far below –sometimes miles below–fresh drinking water tables. And, in fact, water produced from these zones is treated and reinjected into the formation cleaner than when it was removed. By definition, these aquifers contain water that is unsuitable for drinking. California’s drinking water remains protected by the strictest water and energy regulations in the nation. This was recently confirmed by leaders of two state regulatory agencies that oversee issues relating to oil production and water. The State Water Resources Control Board (SWRCB) and the Department of Conservation (Conservation) recently penned their own column in response to the misleading CWA column linked-to above. “Bringing California back into full compliance with the federal Safe Drinking Water Act is the state’s objective. Doing so requires that underground sources of drinking water – and aquifers of beneficial use – are protected from contamination. “Federal and state laws and regulations govern ‘aquifer injection.’ The federal Safe Drinking Water Act defines the quality of groundwater that does and does not need to be protected, including some groundwater not suitable for drinking. 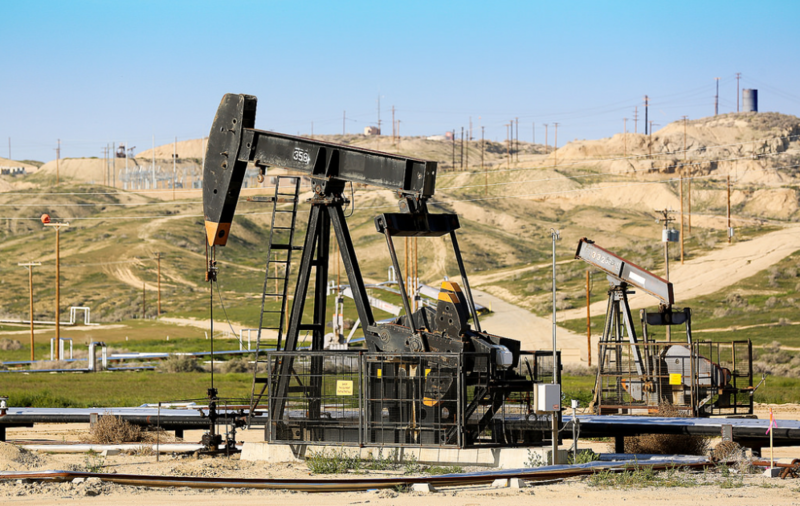 “After carefully reviewing hydrologic and geologic data, the California Department of Conservation’s Division of Oil, Gas, and Geothermal Resources and the State Water Resources Control Board must concur that an exemption is appropriate. The process for making decisions about aquifer exemptions is fully transparent, including public meetings and comment periods. “The U.S. EPA has the final say about whether an exemption is granted. Each agency involved has a mandate to protect sources of drinking water. All of the aquifer exemptions the state is seeking are for aquifers that naturally contain petroleum, are brackish, and/or do not contain water that could be used for irrigation or household purposes. “As part of this comprehensive review, the state also has taken measures to protect aquifers that are potential sources of drinking water by requiring oil producers to shut down hundreds of injection wells. “The fact that we have an oil industry in California is evidence that some of our aquifers are naturally mixed with petroleum. Any fair and accurate assessment of how California regulates oil industry injection should begin with that understanding. Of course, the fact that we have an oil and gas industry in California – a significant one, as we are the nation’s third largest oil producer and 15th largest natural gas producer – is the real objection of extreme activists. Anything in the service of hindering, or even shutting down, industry activity is fair game, whether it’s a disingenuous fight against fracking or pushing phony stories like “the oil industry is contaminating water,” when in fact the industry is engaged in a long-term effort of working with state and federal regulators to ensure the opposite.